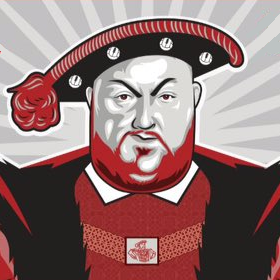 VOTE FOR YOUR DECEMBER PLAYER OF THE MONTH – Welcome to Tudor Times! All Tudors fans, not just TSC members, are invited to vote for the Hemel player that impressed most during December 2018. The player with the most votes will be presented with a bottle of bubbly ahead of Saturday’s home tie against Wingate & Finchley in the FA Trophy.